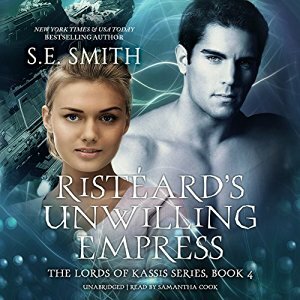 Category Archives for "Lords of Kassis"
Celebrate Science Fiction Romance at iBooks where you will find River’s Run on sale along with 19 other great SciFi Romance books. Don’t delay as River’s Run is only on sale for a limited time from October 25th to November 8th 2016. 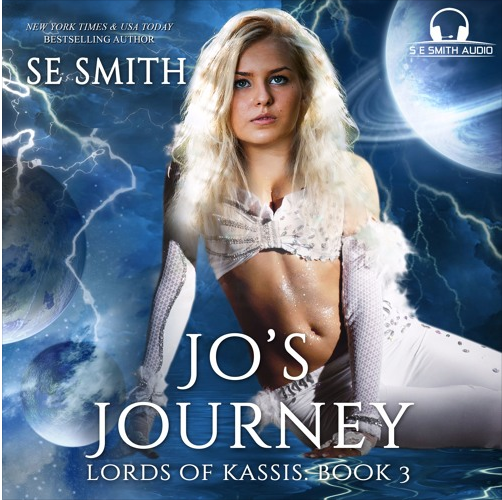 Audiobook also available on iTunes! Please share with your SciFi Romance loving friends so no-one misses out! Jo Strauss was committed to two things in her life – her family and her life as an acrobat/high-wire performer. She takes both very serious. Her life was orderly, in control, and she was finally settling down in one place so she could spend more time with her parents instead of moving all over the world every few weeks. To celebrate her and younger sister, Star’s, one year anniversary away from the circus they had grown up with, she and Star were meeting River Knight, their childhood friend and sister of the heart, for a vacation in the mountains in North Carolina. Everything goes as planned until she and her sisters are kidnapped. Now, she finds herself transported to another world. Aliens, warships, battles, and a certain male were not in the carefully detailed plans she had mapped out for her life. Manota Ja Kel Coradon is the second son of the ruling House of Kassis. He is known as the dark brother, a reputation that he lives up to. He has fought hard to protect his family and the people of Kassis, sometimes sacrificing parts of his soul to do so. His knowledge, skills, and development of weaponry are legendary. His skill as a warrior bring shivers of fear to his opponents who know he never gives mercy to any who stand in his way. Manota is in total control of his world until one slender, feisty alien female crashes through the shields he has placed around his heart. She is fearless, determined and stubborn. She absolutely refuses to cower before him, no matter how much he growls! 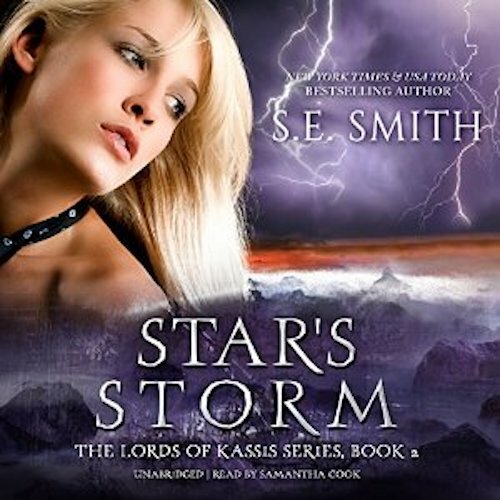 He is determined to protect her and claim her as his own but there is one little problem – she will not agree to accept his claim unless he returns for her parents. Now, he has even bigger problems – that come in all different shapes, sizes, and species! The return trip is fraught with enough dangers but Jo and Star’s parents aren’t the only ones coming back to Kassis – so is the circus family who had gathered to help look for their missing family members. Traitors, pirates, and Mimes are just the tip of the iceberg of trouble gliding through warp speed to his home world. Manota is about to learn that the prophesy that was foretold centuries before is true. His mate is just as much of a warrior as he is and she comes with backup when an old enemy attacks! His life changes when he meets a tiny creature who is unlike anything he has ever seen. She is tiny, delicate, and beautiful. The problem is she is also the strongest, most stubborn female he has ever met. She refuses to do what he tells her, she defies him at every turn, and doesn’t seem to understand that all he wants to do is protect her. If he could just get her to stay in the nice safe bubble he has created for her, his life would be so much simpler!